You’ve just successfully completed another intensive multi-day course of simulator training. Once again, you’ve been through it all, just like six to 12 months earlier. Engine failures and fires, hydraulic and brake malfunctions, wind shears on short final, comm and nav radio breakdowns, blown tires and crosswind landings. 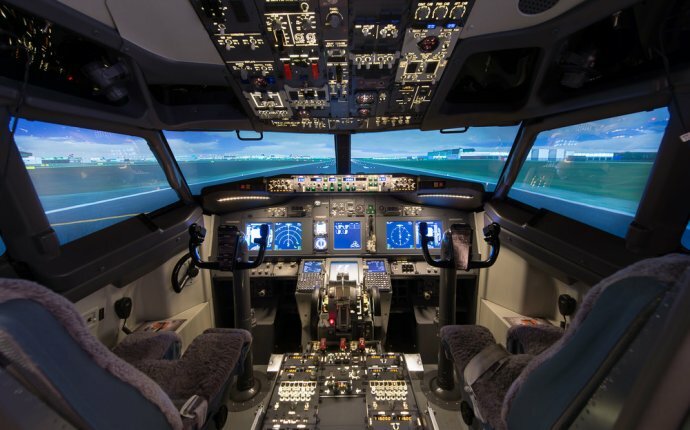 Sim training has long been recognized as essential to safety of flight. It’s so rigorous, it’s almost gained the stature of a professional rite. But sim training alone does not guarantee you have all the knowledge and skills to be truly safe in the cockpit. Ryan actually doesn’t discount the value of FAR Part 142 simulator training, especially when it’s customized for an operator’s specific needs. “In real life, we don’t need to fly the canned missed approach out of Memphis in our aircraft, even though it’s part of the sim syllabus. A lot of our arrivals at home in San Diego are at night, flown through the [coastal low cloud] marine layer. We need to know how to go around from San Diego-Montgomery or Palomar-McClellan, fly the missed approaches and then divert to Gillespie, Brown, Ramona or Lindbergh.” That’s the type of tailored sim training he wants. As cofounder of Safety Standdown, Ryan helped orchestrate the Montreal firm’s famed three-day course of knowledge-based training, including water survival skills, performing CPR and using automatic electric defibrillators, general first-aid skills, understanding aerodynamic and structural flight envelope limits, CRM and aviation psychology, fatigue management and cockpit discipline, and flight physiology. Most simulator training involves controlling the aircraft relatively close to the ground, in the vicinity of certain airports, during approach, landing, takeoff and initial departure. While upset recognition and recovery exercises are included in most syllabi, loss-of-control mishaps, particularly ones that occur at high altitude, continue to be problematic. Loss-of-control events indeed have overtaken controlled flight into terrain as the leading cause of fatal accidents in transport category aircraft. The in recent years has urged the to require upset training for air transport pilots. Accident analyses indicate that stalls, ice contamination, wake turbulence and spatial disorientation, along with flight control malfunctions, are leading causes of loss-of-control fatal accidents.